There are currently an estimated 10 million blind people in India. 1.1 million of these suffer from corneal blindness with vision less than 6/60 in at least one eye, this number is increasing at the rate of 30,000 each year. Mostly they are children and young adults. 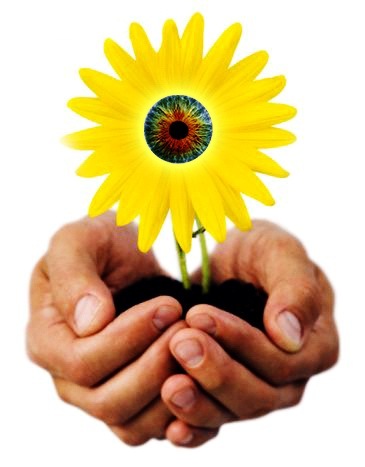 All of them can be benefited by corneal transplantation. Thus, to effectively meet the ever growing demand, we need around 100,000 corneal transplants to be performed every year. However, the current supply is only 37000 corneas with 50% useful for transplant. 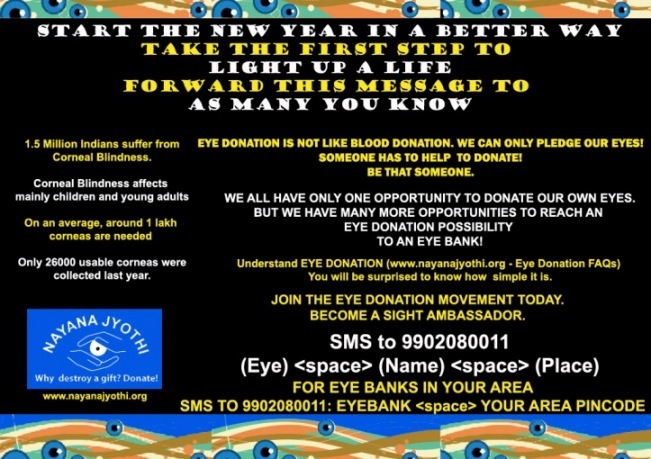 It's of our firm belief that, if the resources of all the Eye Banks are pooled and a focused campaign for eye donation is run in collaboration with the Government, Private and International NGO's, the targeted collection of 200,000 corneas for the whole country in a year can be achieved. 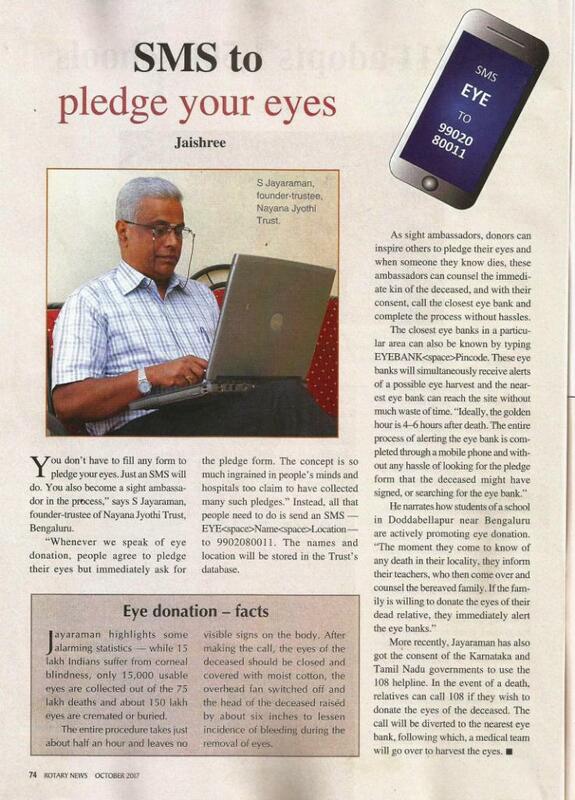 Nayanjyothi - really I am very happy to participate as a eye donor. Thanks for your support. Copyrights © 2010 - 2019 . All Rights Reserved by Nayana Jyothi Trust. 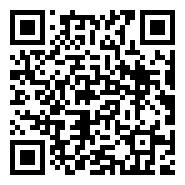 This Website is Developed and Maintained by: Digicube Solutions, INDIA.